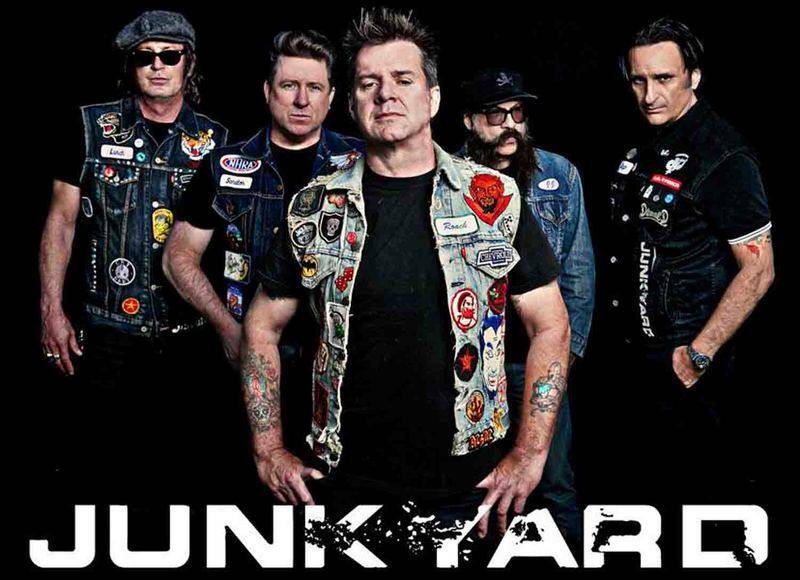 Junkyard is a hard rock band formed in 1987 in Los Angeles (but claim to be from Austin TX), with members formerly in Minor Threat, The Big Boys, Decry and Dag Nasty.The band has often drawn comparisons with Guns N' Roses (which, like Junkyard, signed with Geffen Records).-2015, Junkyard released two brand new songs Faded b/w The River" on Unison Music Group.-2016 included 15 shows ranging from club dates in Denver, Dallas, Austin, Green Bay and Chicago to large festivals.-2017 will bring a brand new release on Acetate Records (April 21, 2017), many club dates worldwide. Eleven songs — raucous, blues-based, uncompromising hard rock song — mark a triumphant return for Hollywood rockers JUNKYARD on their first official album in 26 years titled "High Water", due on April 21 via Acetate Records.Junkyard built their reputation in the sweaty, beer-soaked dive bars of East Hollywood during the late '80s. In a city awash in a sea of hairspray, lipstick and power ballads their appeal was immediate, and after a show with Jane’s Addiction at L.A.’s legendary Scream Club, Geffen Records pounced. 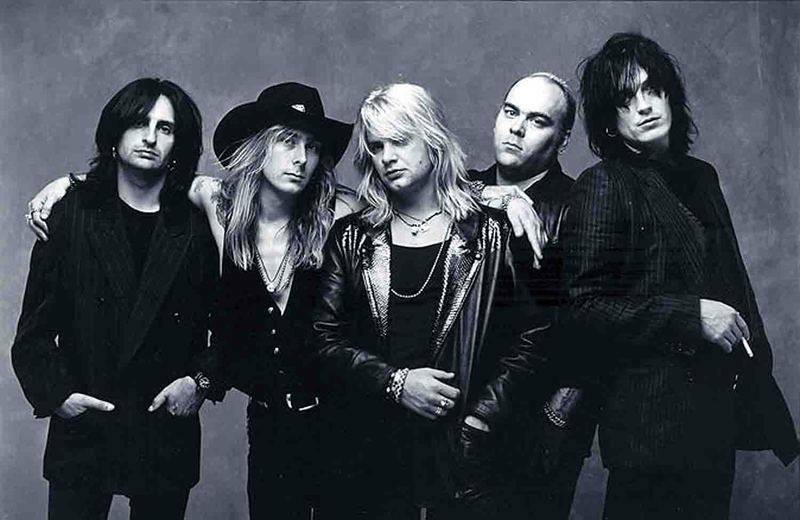 The band’s self-titled debut was released in 1989 to significant acclaim, garnered rave reviews (including four stars from Rolling Stone) and yielded sales in excess of half a million units. 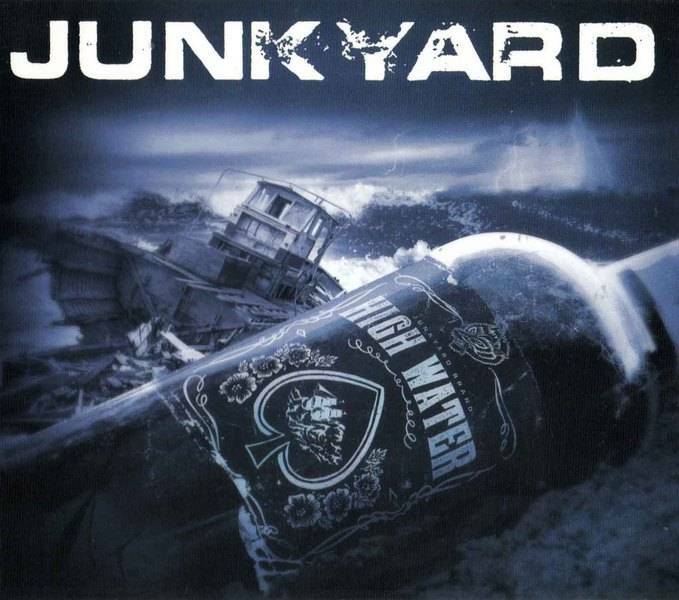 After a successful second album, Junkyard went back to the drawing board for what was to be their third release, but changing musical tastes led to recording upsets and the group disbanded. In 2014, Geffen re-released Junkyard‘s first two albums and the band was once again in demand. Tours of Japan and Europe followed, including co-headlining the Serie Z festival in Spain, performing to over 10,000 fans–many of which had waited decades to get a glimpse of the band in action. 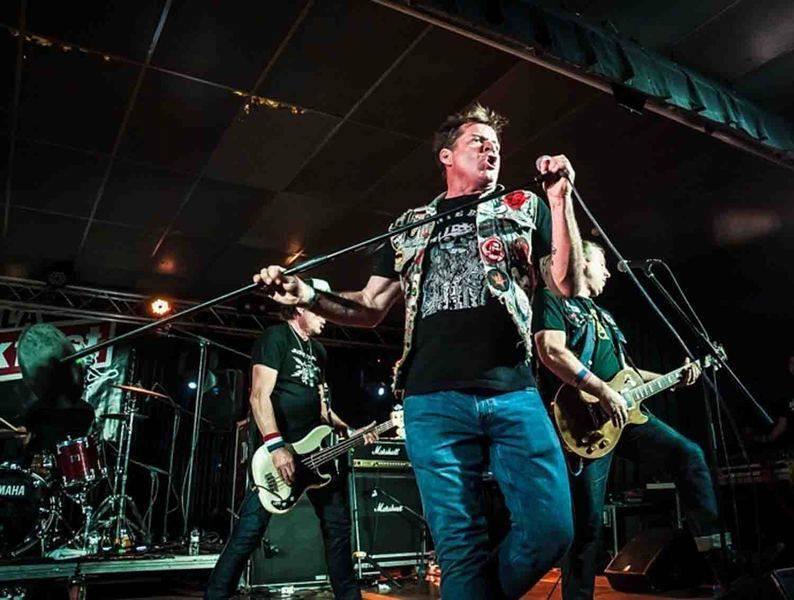 In 2015, Junkyard released the single “Faded” b/w “The River” and was promptly signed by Los Angeles indie, Acetate Records.For their return, Junkyard retained their '80s Sunset Strip hard rock formula but with a more modern, I'd say aggressive approach. "High Water" is a take no prisoners, a "I don't give a damn" album as one song title says. This is not a comeback or trip down memory lane ordeal, this is a hold your girl tight when they hit the stage deal. 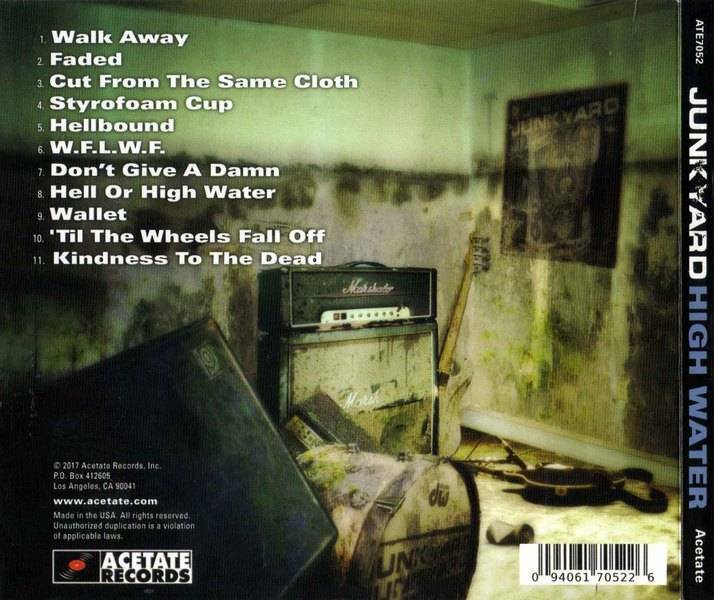 This album has a lot of attitude and the music is dirt, in your face hard rock. Much like the title of this CD, the music could be interpreted in so many different ways. You still have the big guitar sound and David’s vocals still driving the boat, and at places it has a 'live' vibe. The vibe of a sweaty, packed venue.Produced by guitarist Tim Mosher, the sound in Junkyard's comeback album is a pretty classic one: big guitars and drums with vocalist David Roach spilling his guts on top. "High Water" feels loose and live, so as far as production goes they weren't trying to re-invent the wheel, just deliver the songs in a punchy, in-your-face attitude.With such blunt songs as the soul-searching of "Cut From The Same Cloth" to "We F@ck Like We Fight" (abbreviated as "WFLWF" for the politically correct) going down as easy as an aged Kentucky bourbon, Junkyard rocks hard 'n dirty.And they Rock in fine form.